Risa Smith is a founding director of the Galiano Conservancy and the volunteer warden of the Galiano Ecological Reserve. She is an ecologist by training who currently works on international biodiversity policy issues. Her work experience ranges from the control of invasive alien species to lead on many ‘state of the environment’ and ‘state of biodiversity and ecosystems’ reports for provincial and federal governments and international organizations. She continues as an international negotiator on biodiversity issues both globally and in the Arctic. 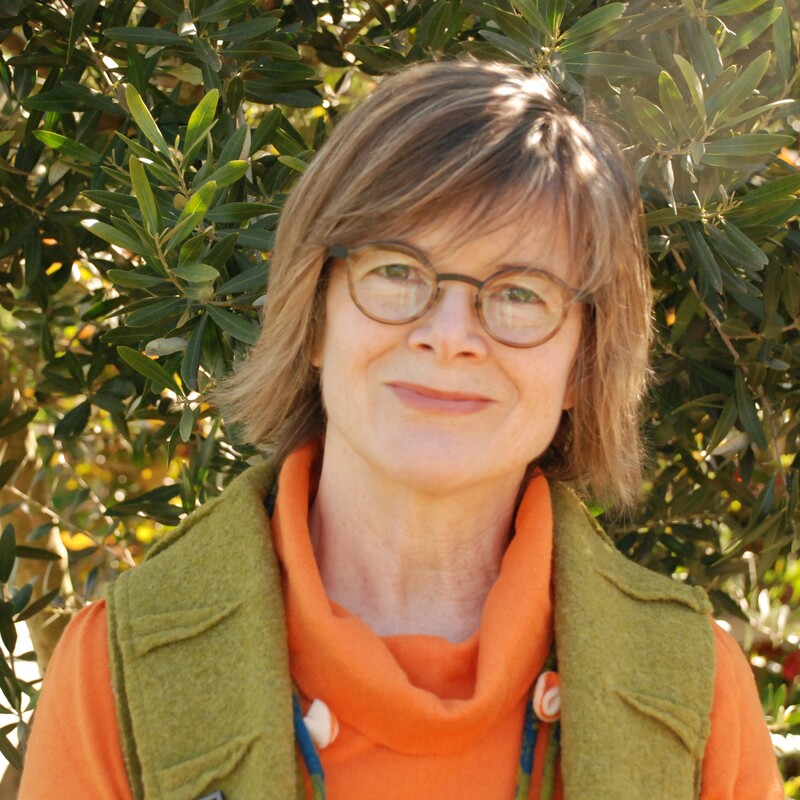 Risa’s personal interests include ecosystem resilience, natural history, impacts and adaptation to climate change, social justice, gardening, and advanced energy systems (especially solar). Most of all Risa is committed to the potential for the Galiano Conservancy Association to have a positive impact on natural history education and the restoration of damaged ecosystems on Galiano Island and beyond. Suzanne Fournier is a journalist and author with a special interest in First Nations and environmental issues. Her first book “Stolen From Our Embrace” was awarded a BC Book Prize, the Hubert Evans award for nonfiction. Her book about the Portuguese-Coast Salish history of the Gulf Islands and early BC is called “Shore to Shore: The Art of Ts’uts’umutl Luke Marston,” (Harbour Publishing, Nov. 2014), tells the story of a monumental bronze Coast Salish sculpture was erected in Stanley Park. It is a tribute to the early founding families of Reid, Galiano and Vancouver Islands. A former daily newspaper reporter, who covered beats ranging from the environment and education to First Nations, social justice, courts and crime, Ms. Fournier also has written for a wide variety of newspapers and magazines and provided commentary to Canadian, US, French and German broadcast media. Julie Gardner is an environmental planner with Dovetail Consulting. Since 1992 she has done research, report writing and facilitation for clients ranging from federal and provincial government agencies and First Nations to ENGOs. The kinds of projects she contributes to include strategies for marine species at risk, plans for the traditional territories of First Nations, provincial and national park policy development, workshops on conservation science, watershed governance arrangements, and collaborative environmental strategies. Julie’s previous career was in academia, and she is still an Adjunct Professor in the School of Community and Regional Planning at UBC. She is easing into retirement on Galiano Island where she loves hiking, kayaking, and playing at trail building around her Retreat Cove home. Her partner’s position at UBC and a passion for skiing mean she will also keep a base in Vancouver. Stephanie has worked on environmental and economy policy for 30 years. She serves as the Director of Cities and Communities with Smart Prosperity, a national green economy think-tank/do-tank. 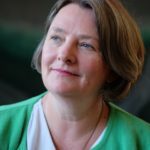 She has been a consultant or board member with many of Canada’s leading environmental think tanks and ENGOs, and a strategic advisor in the Prime Minister’s Policy and Research Office. Stephanie has also worked with the Canadian Parks and Wilderness Society, Parks Canada, and the IUCN on major policies and guidelines for protected areas management, conservation, and ecological restoration.